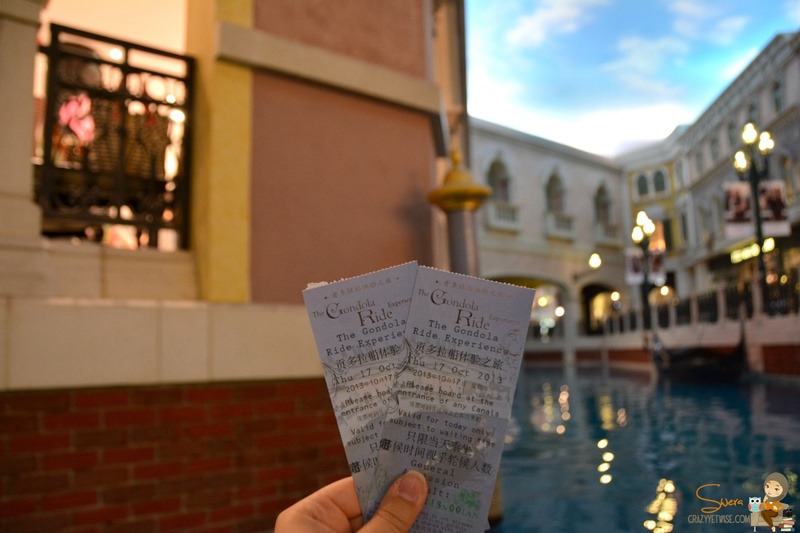 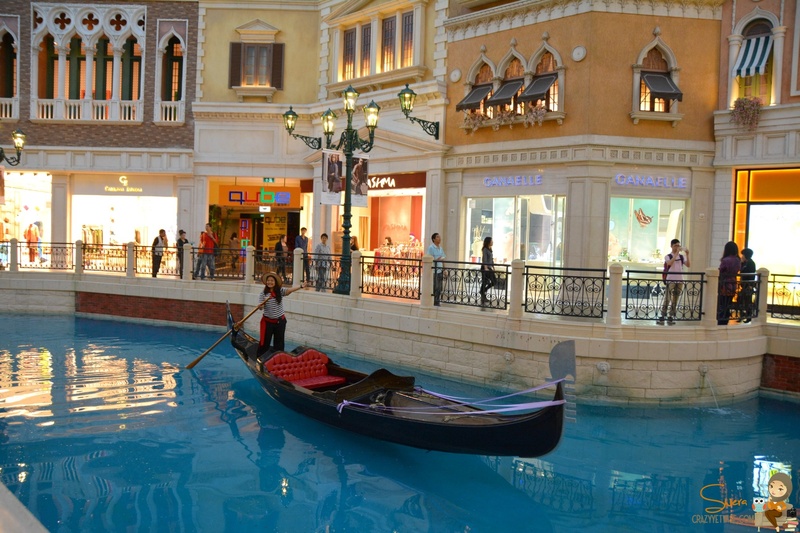 If you’ve googled Macau a little bit, you probably stumbled upon The Grand Canal. 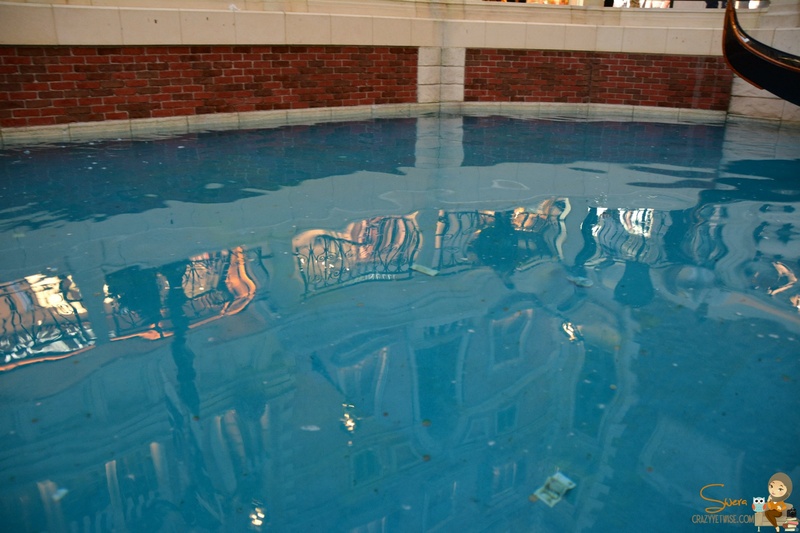 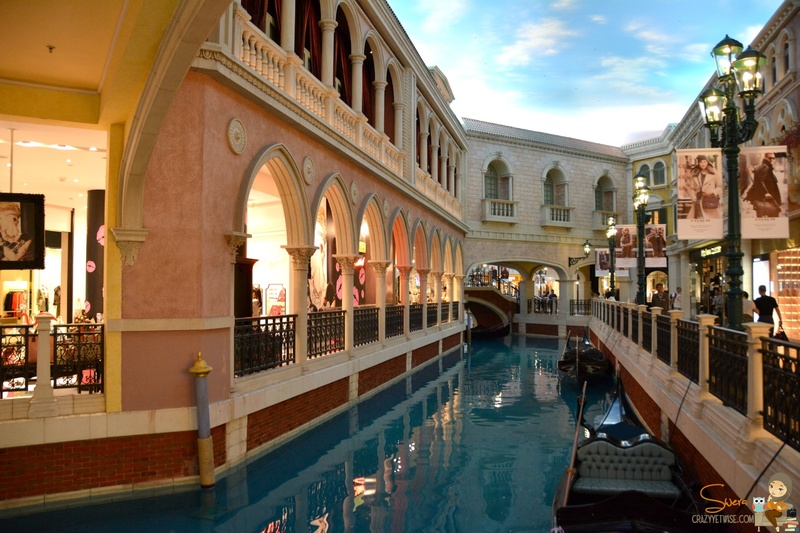 A not so huge shopping mall inside The Venetian huge hotel and has its own Gandola rides in a mini canal. 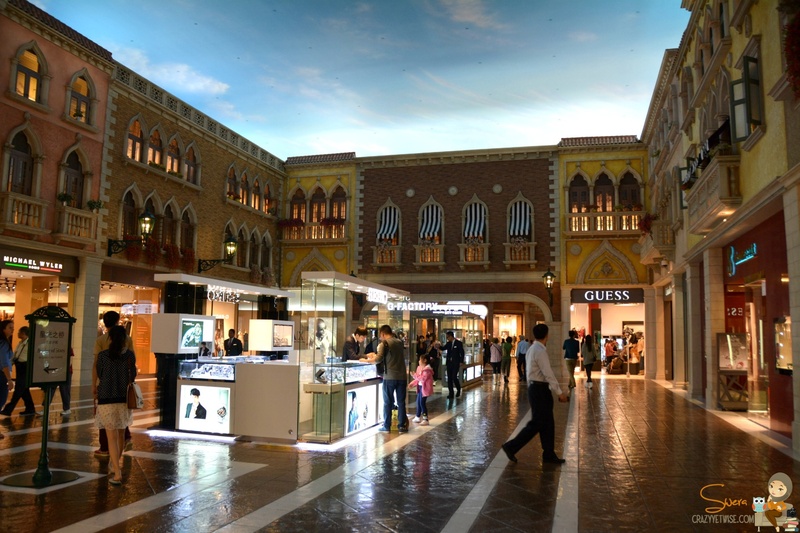 I expected the place to be a little bit bigger but it was fine, there weren’t a lot of cafes, only few which we didn’t like so we went outside to the other mall and stayed in one of the cafes there. 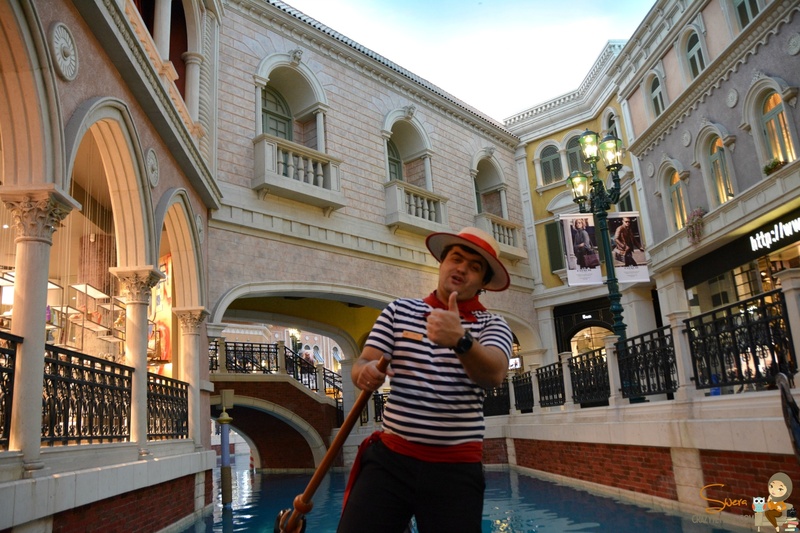 I loved walking there and listening to The Gandola riders or whatever you wanna call them sing in Italian, their voices were really good and enjoyable. 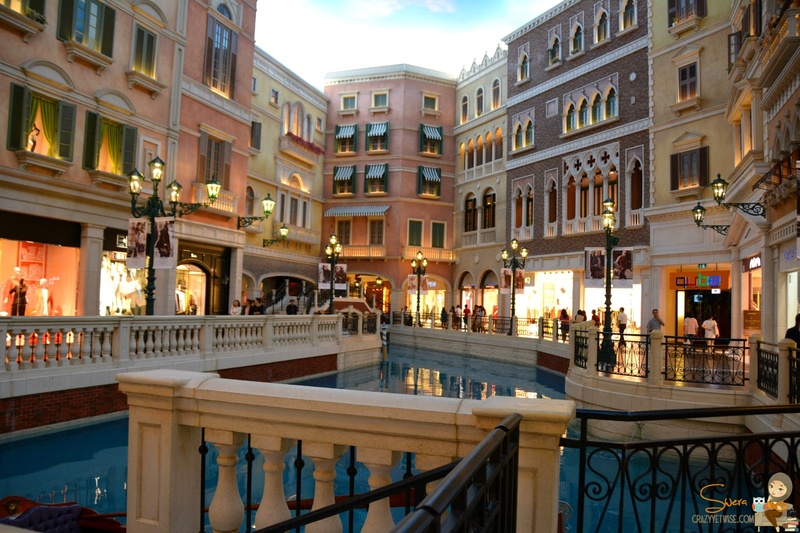 We took a ride which was fun even though we weren’t in Venice, we kinda felt like we were there.